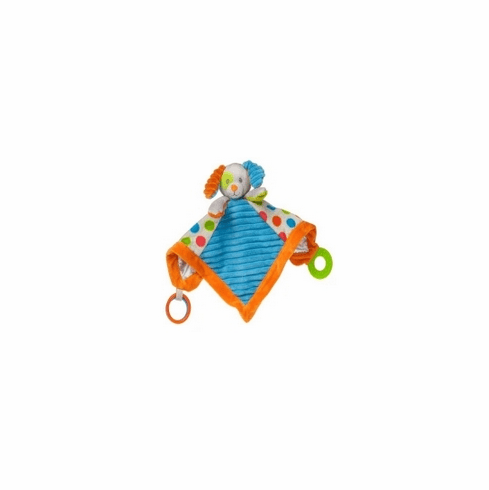 Confetti Puppy Activity Blanket is a colorful satin lined blanket. This blanket is just under 14� square. The blanket can be personalized at no additional charge.